A Worcester, Massachusetts man was nominated for two 2019 Grammy Awards on Friday, becoming the first solo rap artist from New England to do so. A Massachusetts man has become the first solo rap artist from New England nominated for a Grammy Award. 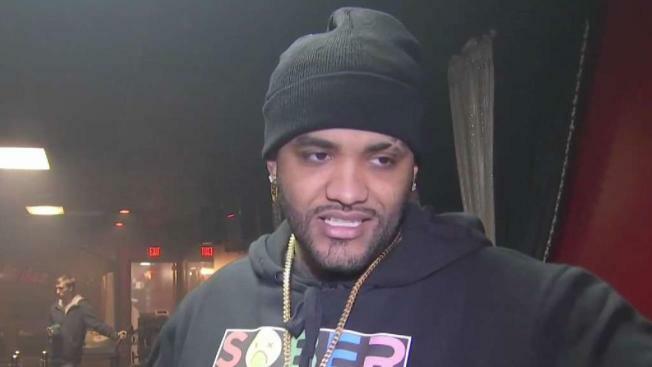 In fact, Worcester rapper Joyner Lucas was nominated Friday for two 2019 Grammys. Lucas' best friend Izo Enoma called him right away. “I was like, ‘Yo, you’re Grammy nominated now, Bro, it’s different,” Enoma said. The 30-year-old is nominated in the Best Rap Song category for his work on Eminem’s album “Lucky You,” an experience the Eminem fan will never forget. “You grew up listening to him I assume,” asked NBC10 Boston reporter Katherine Underwood. “Since I was like 10. Yeah it was the first album I ever bought,” said Lucas. 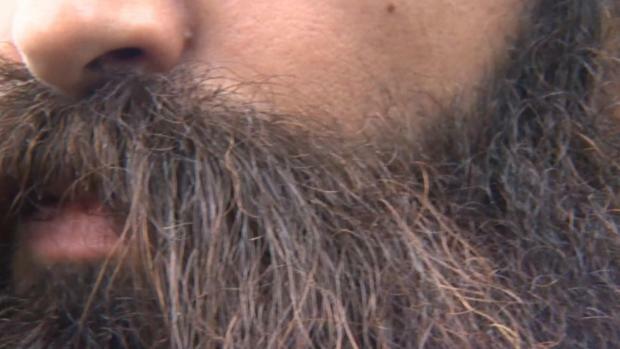 Lucas says the doors really opened for him when his video “I’m Not Racist” went viral last year. “It just shows if you stay true to your art form and true to what you do, the possibilities are endless,” Lucas said. The song, tackling a relevant issue with a powerful message, earned Lucas another Grammy nomination for Best Music Video. He compares that nomination with the “Lucky You,” nomination. “When I first seen I was nominated for a Grammy on that, it’s like I’m nominated for a Grammy because of him [Eminem], but then when I saw “I’m Not a Racist,” I realized I was nominated for a Grammy because of me,” he explained. That video was filmed in Massachusetts and on Friday, he wrapped another shoot in Manchester. The New Englander has proved that you don’t have to go far to find success. “I feel like the people behind me, they all have someone to cheer for, and I love being that person,” Lucas said. The 61st Grammy Awards will be held on Feb. 10.